Upon Thames, Surrey, TW9 1RX. Suffering from a common skin condition? 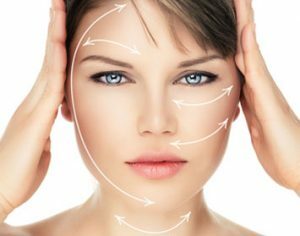 HSA Dermal Skin Clinic is proud to offer an extensive range of dermal treatments, with a strong focus on safety and effectiveness. 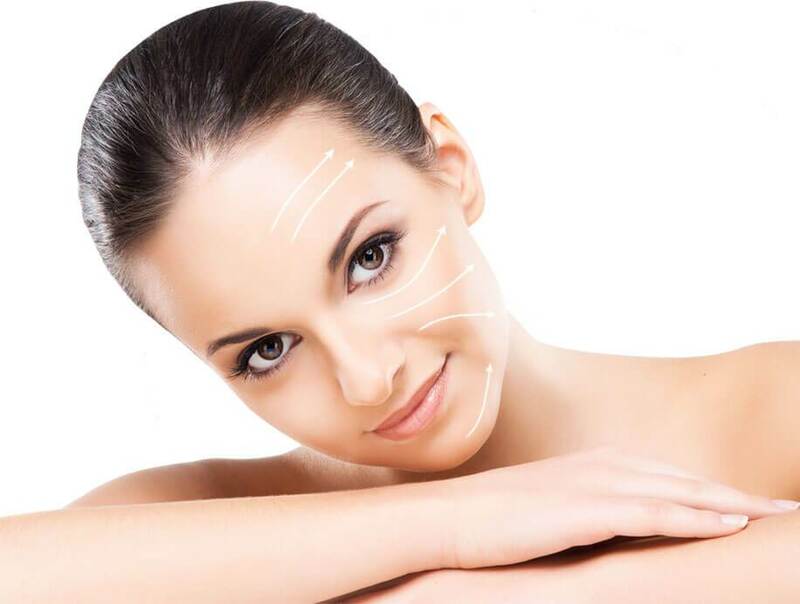 Operating as an independent aesthetic skin clinic for Richmond, London and Surrey, we provide an extensive range of non-surgical aesthetic treatments and tailored skincare programs. Whether looking to effectively treat a skin condition or simply improve the appearance of your skin, you can count on the advice, support and expertise of the team at HSA Dermal Skin Clinic. 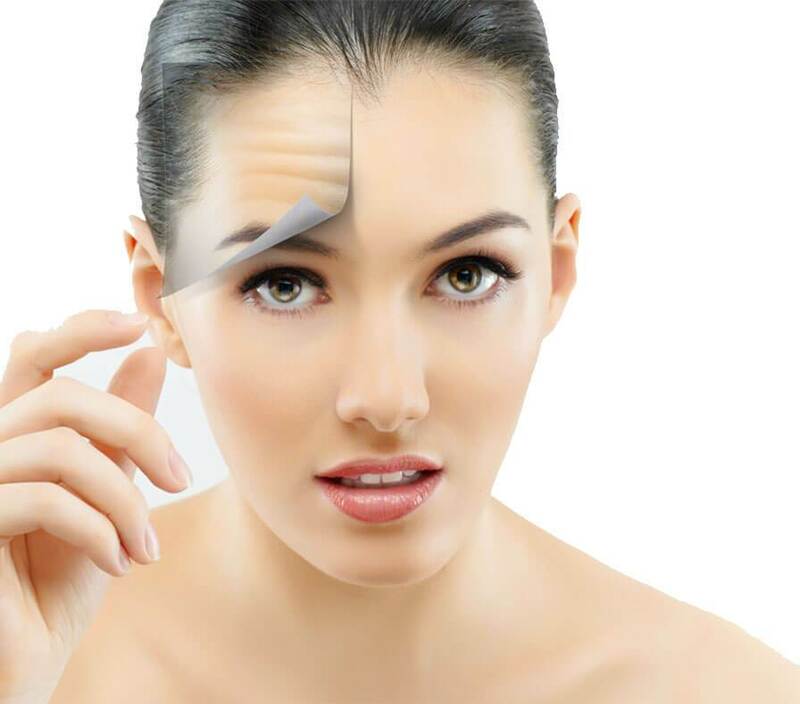 Just a few of our most popular services in Richmond include Dermal Fillers, Botox, jawline enhancement, Radiesse treatment, mesotherapy; acne scar treatment, Universkin bespoke skincare products and a wide range of cutting-edge chemical peels. We take pride in providing every client with an in-depth introductory consultation, in order to discuss and evaluate the skin health or beauty issues to be addressed. 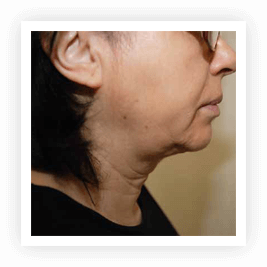 We’ll create a bespoke program to suit your dermal requirements and oversee its implementation. 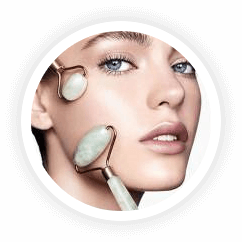 HSA Dermal Skin Clinic is proud to bring the personal touch to high-quality skincare and non-surgical treatments for Richmond, London and Surrey. Whatever your requirements, we’ll always go the extra mile to exceed your expectations. Call today, or pay us a visit anytime for an obligation-free consultation. 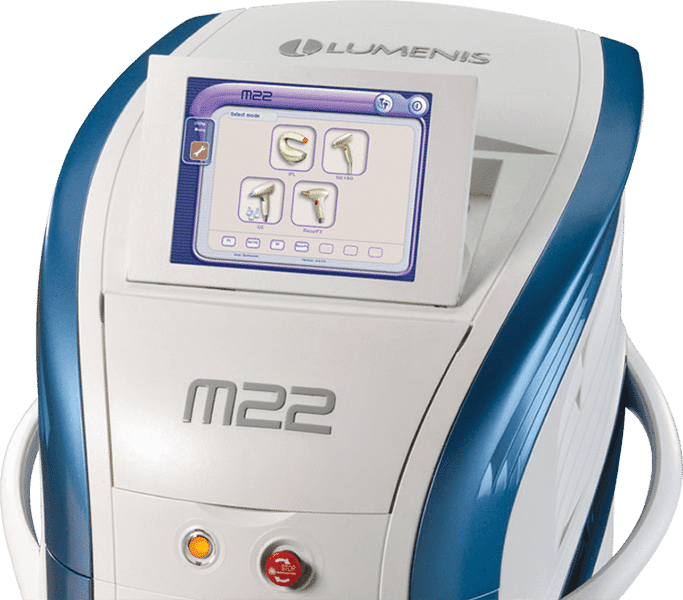 Lumenis M22 IPL (Intense Pulsed Light Treatment) is a revolutionary treatment for age spots and a variety of other skin conditions in Richmond. 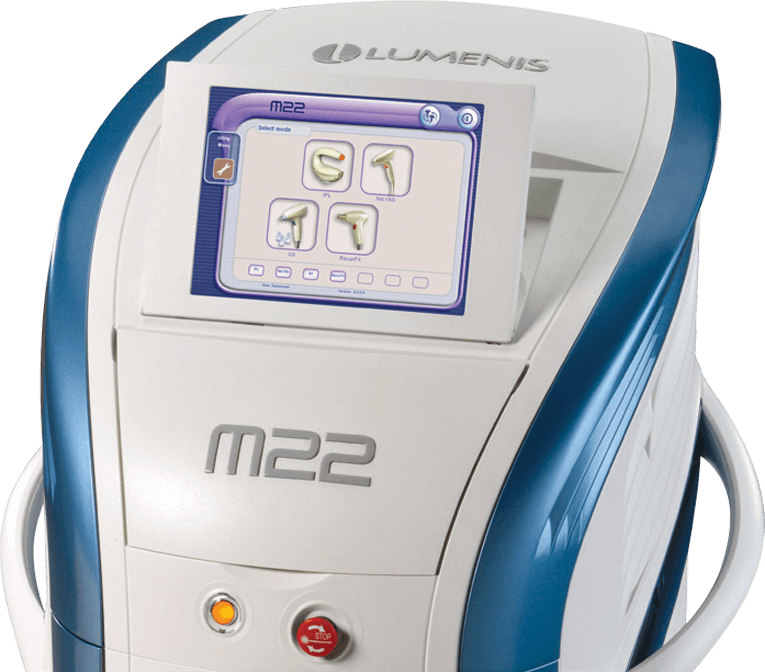 Gentle, effective and long-lasting, we provide comprehensive M22 IPL services for clients in Richmond, London and Surrey. 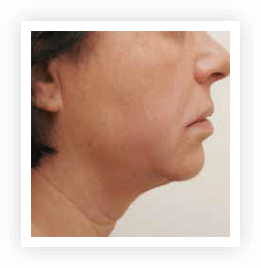 Call today to discuss how M22 IPL could quickly and dramatically improve the appearance of your skin. 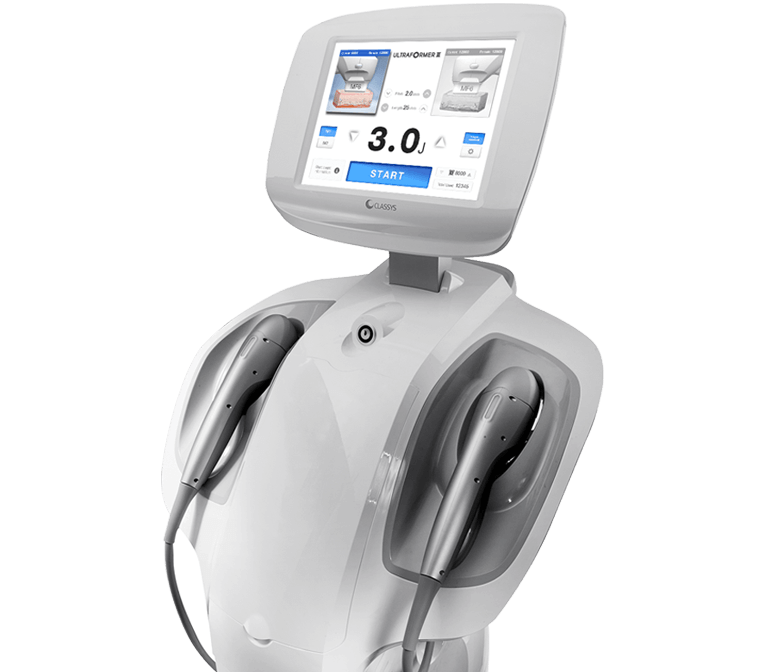 The ULTRAFORMER III non-surgical lifting, tightening and contouring system is considered a breakthrough in non-surgical lifting, wrinkle-reduction and general skin enhancement. We provide cutting-edge ULTRAFORMER III non-surgical lifting treatments as an effective alternative to traditional face lifts, using MMFU (Micro & Macro Focused Ultrasound) technology to transform the skin’s appearance. Read More Ultraformer III non-surgical tightening is also used to provide various body treatments such as bingo wings, love handles and post pregnancy tummy tightening. Our advanced skin treatment clinic provides a comprehensive range of non-surgical treatments and solutions for clear, healthy and younger-looking skin. Based in Richmond upon Thames though serving clients from across London, we work hard to make the latest innovations and advances in skin treatment technology accessible and affordable. We understand the importance of choosing a specialist skin clinic you know you can trust, which is why we work hard to build the strongest possible relationships with our clients. Whatever your requirements and expectations, we’ll always go the extra mile to deliver unbeatable results. 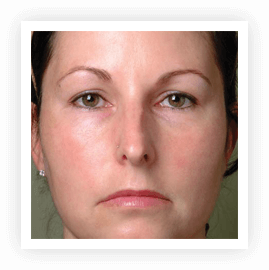 Hyaluronic acid-based dermal fillers comprise a synthetic gel that closely resembles naturally-produced hyaluronic acid which is injected into the skin. 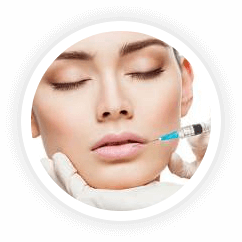 Mesotherapy is based on the concept of injecting small quantities at the right place in order to deliver substances directly in the affected area. 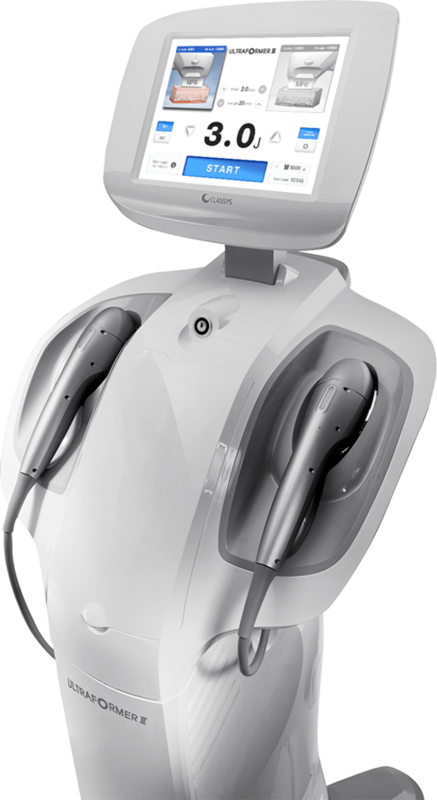 LightSheer Desire laser hair removal technology represents an entirely new era in laser hair removal for the 21st century. Fast, effective and comfortable, we’re proud to offer full-service LightSheer Desire laser hair removal for clients in Surrey and South London. Call to book an appointment, or pop into our Richmond upon Thames clinic for a chat. 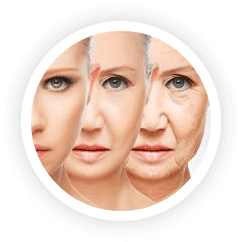 Our advanced skin treatment clinic provides a comprehensive range of non-surgical treatments and solutions for clear, healthy and younger-looking skin. Based in Richmond upon Thames though serving clients from across London, we work hard to make the latest innovations and advances in skin treatment technology accessible and affordable. We understand the importance of choosing a specialist skin clinic you know you can trust, which is why we work hard to build the strongest possible relationships with our clients.Read More Whatever your requirements and expectations, we’ll always go the extra mile to deliver unbeatable results. Comprehensive skincare solutions and treatments for common skin conditions, brought to you by the experts at HSA Dermal Skin Clinic. 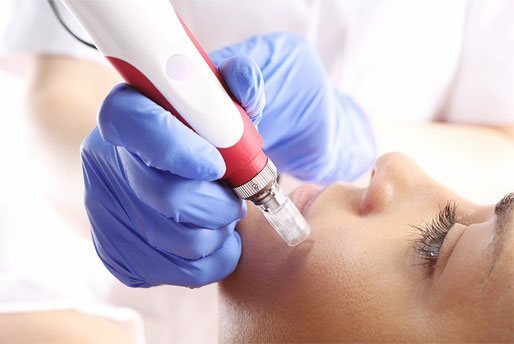 We provide a comprehensive range of skin treatments for patients across London and Surrey, specialising in non-surgical alternatives to traditional skin treatments. Whether looking to address an existing skin condition or simply invigorate your skin with a more youthful look, we’re standing by to help. 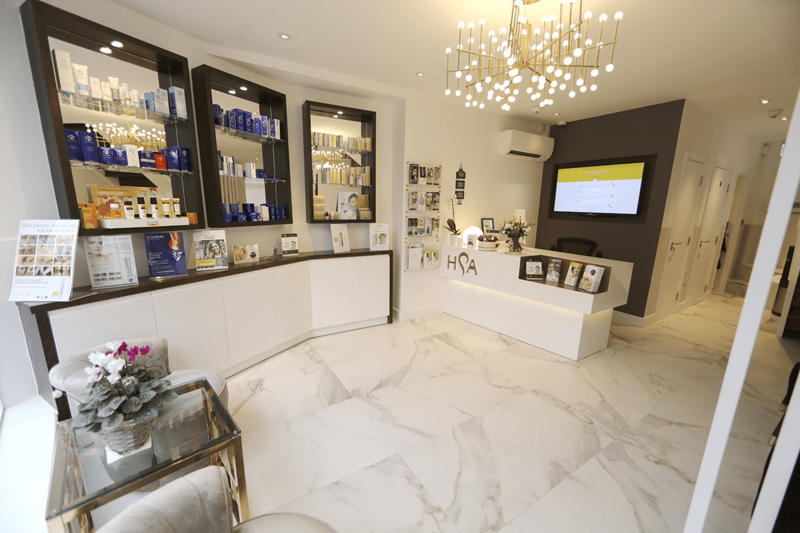 From our cutting-edge clinic in Richmond upon Thames, we offer a complete catalogue of safe and effective skin treatments to suit all requirements. 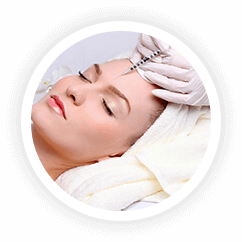 Some of our most popular services including Wrinkle relaxing injections, Botox Treatments, Dermal Fillers, Radiesse Treatment, Skin Micro Needling, Chemical Peels, Hyperpigmentation and many more besides. Whatever it takes to help you look and feel your best, we’re standing by to help. For more information on any of our skin treatments or to book an obligation-free consultation, contact a member of the HSA Dermal Clinic team today. Contact a us using the form below. We’ll aim to get back to you the same day.